Stephen Kessler practices primarily in the area of insurance defense, representing the interests of insurance carriers and their insureds in New Jersey Superior Court and various arbitration forums. Having previously worked in-house for one of New Jersey’s insurance carriers, Stephen is able to apply first-hand knowledge when working with his insurance industry clients. 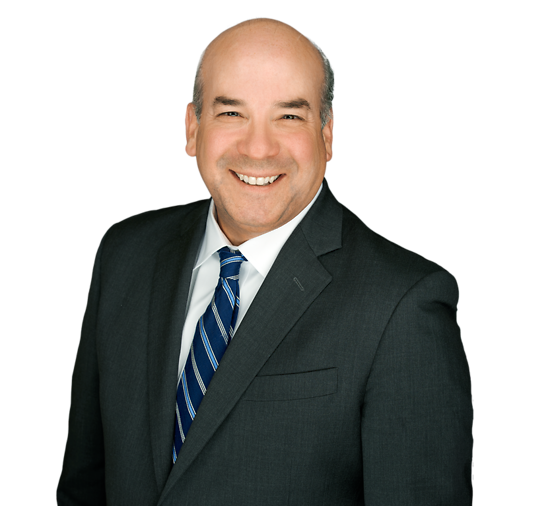 As part of his practice, Stephen participates in all aspects of litigation, including initial case assessment and investigation, discovery, motion practice and trial practice. His experience includes advising on cases involving the defense of personal injury and other insurance claims. Prior to entering law school, Stephen managed international education projects for five years. He served in the United States Army’s 10th Mountain Division from 1986 to 1989 and in the California Army National Guard from 1989 to 1994. Luna v. Warnock, No. A-3924-11T2 (N.J. App. Div. April 15, 2013) 2013 N.J. Super. Unpub. LEXIS 819.